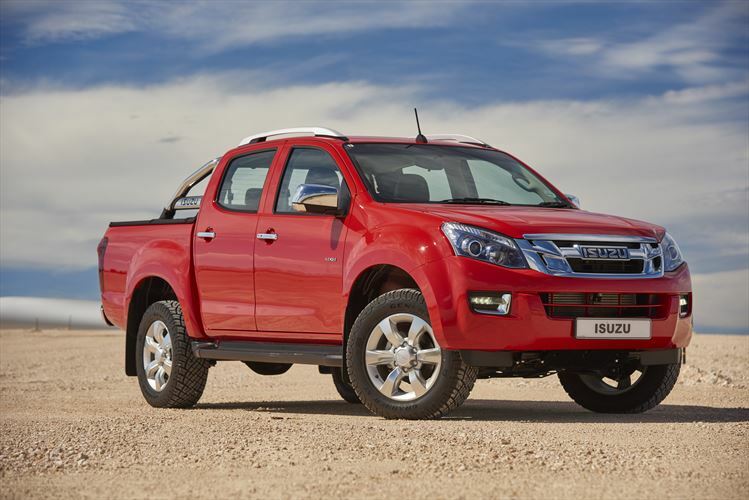 The Isuzu KB300 D-Teq 4×4 Auto is not exceedingly luxurious. Nor is it particularly modern, or fast, or the prettiest bakkie in all the land. But there is this one endearing quality about an Isuzu KB300… one of a trustworthy partner that will never let you down, no matter what. And it comes with some pedigree, too. The Isuzu company’s roots are in trucks. That’s what the parent started building in 1916, under license from British manufacturer Wolseley. In 1934, the newly created Isuzu company – named after a Japanese river – apparently created a ‘diesel research committee’ to focus on the development of diesel mills with commercial applications in mind. Two years later, the company’s first experimental diesel engine fired up and since then, Isuzu have manufactured more than 23 million engines. The company is, by all accounts, at the forefront of diesel technology, with a general focus on commercial applications. Isuzu manufactures power boats, trucks, front-end loaders and even specialised snow vehicles with 13.7-litre diesel engines that operate in the Antarctic where the temperature can drop to -80*Celsius. Isuzu engines and commercial vehicles are sold around the globe, and the company often collaborates with other major manufacturers, too. So D-teq engine that lives under KB300’s bonnet comes with some pedigree, and history. In South Africa, the first ‘Isuzu’ landed in the early 70s in the form of an imported Chevrolet light utility vehicle (LUV). By 1973, Isuzu commercial vehicles were introduced. In 1979, the next-generation Chev LUV was launched here, rebranded the Isuzu KB. Since then, the KB has experienced some boom times, and some not-so-boom times. 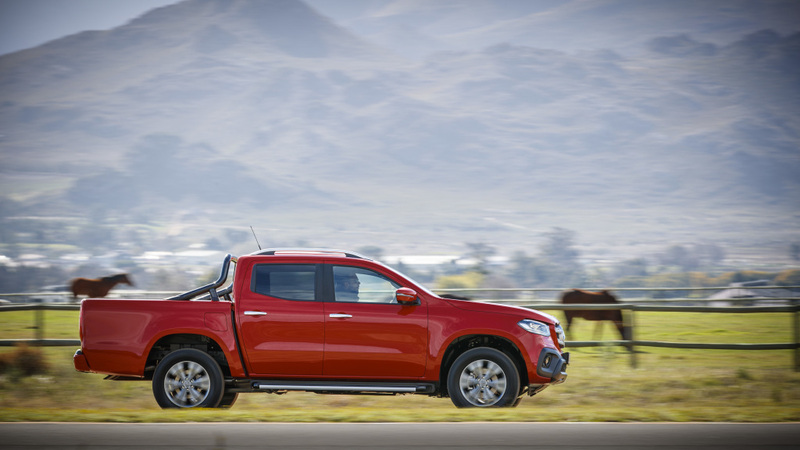 It has always maintained a strong, solid following in the bakkie segment, however. In some rural towns, you’ll only see KBs running around. More good news (from an Isuzu point of view at least) was the recent withdrawal of former parent company General Motors (GM) from SA. Thankfully, Isuzu Japan realised the potential of this market, recognising the dedicated fan base the brand enjoys here. Isuzu acquired the former GM manufacturing plant in the Eastern Cape. Now, with the MU-X SUV also on the way, exciting times await Isuzu fans, as the brand can now properly spread its wings here, no longer constrained by preferential GM policies. But enough of the business side of things. What about the KB300 in Lesotho, then? Well, the KB, in typical KB fashion, got the job done without making a fuss. With the three-litre four-cylinder engine mated to a five-speed automatic gearbox, the Isuzu made light work of the rough and tough Lesotho gravel tracks. Sure, it’s not as powerful as some of its rivals. Sure, it’s not as refined either, and it doesn’t like to be rushed too much. Instead, it takes more of a relaxed driving approach, which is maybe not such a bad thing considering the general state of our roads and the attitudes of our drivers. 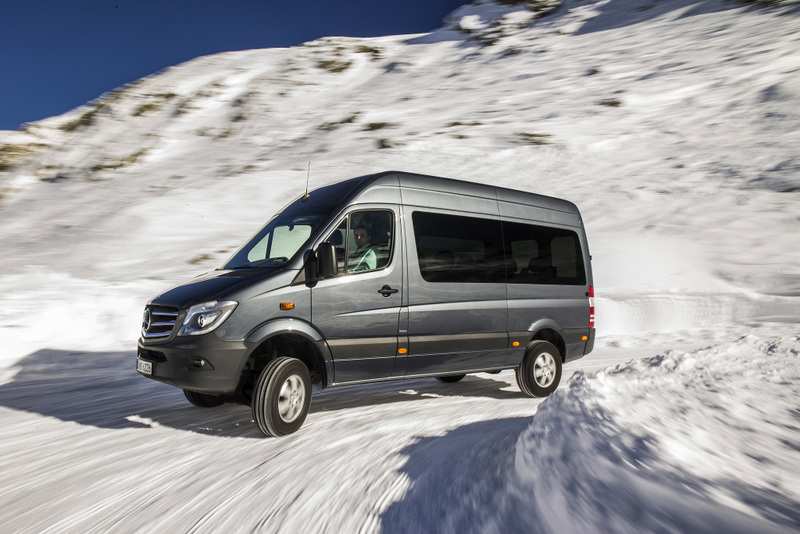 Chunky 18-inch all-terrain tyres are standard, as is the part-time 4WD system with a selection between 2H, 4H and 4Low. There’s also a rear differential lock that can join the party if required. The KB tips the scale at just over two tons and if feels solid and completely at home on a rough road. Hit a pothole? The KB’s tough underpinnings hardly bat a proverbial eyelid. Nowadays, the KB also comes standard with stability and traction control, hill descent control and hill start assist (both the KB300 and KB250 X-Rider in this test come standard with the electronic safety systems). The cabin is not as modern nor as snug as some of the Isuzu’s more modern rivals, no. But all the amenities are there, including climate control, a touchscreen infotainment system (with satellite navigation) with eight speakers, electric windows, full leather trim for all the seats, a rearview camera and six airbags. In the exterior styling department, the KB300 LX is less ‘bling’ than the X-Rider. It’s more stately, more conservative. Some may even say more ‘upmarket’. R580 600. That’s how much this high-end Isuzu KB300 will set you back. 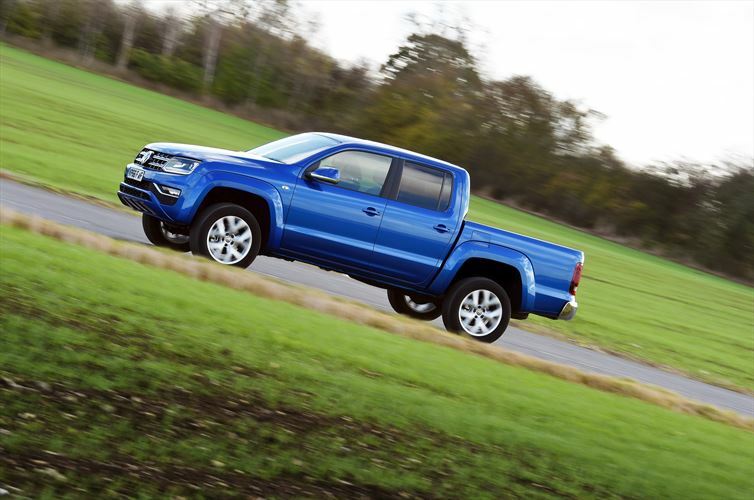 That means it faces off with a host of other high-end, more modern double cab offerings. 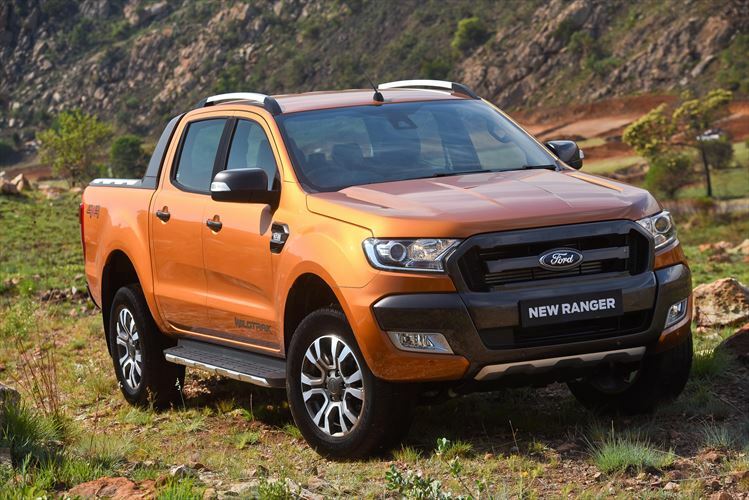 Like the Nissan Navara, Toyota Hilux and Ford Ranger, to name three. And that’s a pretty good space for Isuzu to occupy, and grow.